Home Ice Advantage! 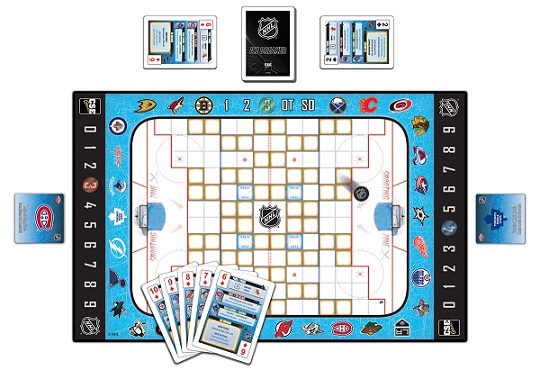 CSE Games says that families and fans can now bring all of the excitement of real NHL hockey into their own homes with its breakthrough, breakout NHL® Ice Breaker card game. The official National Hockey League licensed card game is now available. NHL® Ice Breaker: The Card Hockey Board Game™ (MSRP $24.99, for 1-4 players ages 8+) features all 30 National Hockey League teams and offers all of the fast-paced, slap shot, quick reaction play through a remarkably easy to learn game with familiar card game mechanics. 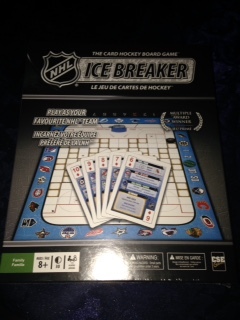 The fun and challenge of NHL Ice Breaker is derived from the specially-designed 54-card playing deck. 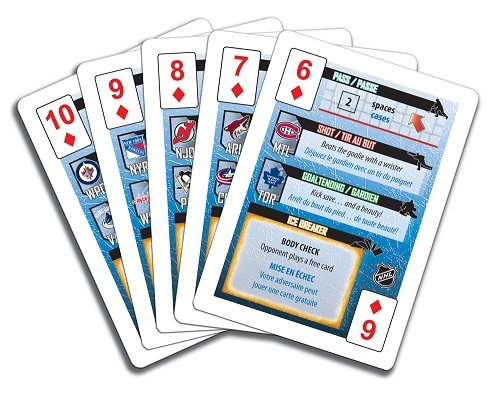 Each card allows players to make the pass, take the shot, make the save, or deliver the big hit, simulating all the intensity of the game of hockey. Each time through the deck equals one period of play. Three times through the deck is an official NHL Ice Breaker complete game. With NHL Ice Breaker, CSE was diligent in providing some fundamental skill sharpening. By playing Ice Breaker, players practice counting and language, while stimulating visual perception and decision-making. The game supports quick mental processing and cognitive skills in a fun competitive hockey atmosphere. 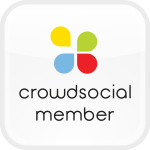 CSE Games is a developer and publisher of award-winning sports and entertainment products. 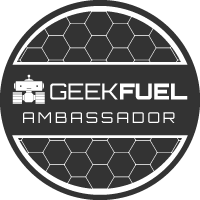 From board games, card games, sports and collectible products, CSE has a mission to offer something special to all customers. The company’s original games present players with entertaining challenges and promote family fun, cognitive skill development, and strategic thinking. Among its most popular titles are the multi-award winning games, Quartex and Ice Breaker. CSE Games is an official licensee of the National Hockey League and the Collegiate Licensing Company. All CSE products are safety tested and conform to the standards of ASTM F963. For more information about CSE Games, visit the company website and interact directly with the company on Facebook, Twitter and Pinterest. I got this board/card game to review. Both my husband and I are big hockey fans so I figured this would be the perfect game for us. Anyway, this is a fun game for kids and adults (ages 8 and up) who love hockey . It is a fun game that I know we will play again and again in the future.